When you’re a mom raising a daughter it’s not only once a year you want her to know about amazing and inspirational women. You want her to know daily that women are the heart of creation. You want her to have it engraved on her soul that she is brave, brilliant and beautiful. You constantly want to show her that she is worthy. You want her to know that she is not alone. You want to provide her with examples of how fierce and fabulous other women can be. You want her to know that it doesn’t cost her anything to compliment and support another girl. You want her to always believe that she doesn’t have to extinguish someone else’s flame in order to shine bright. 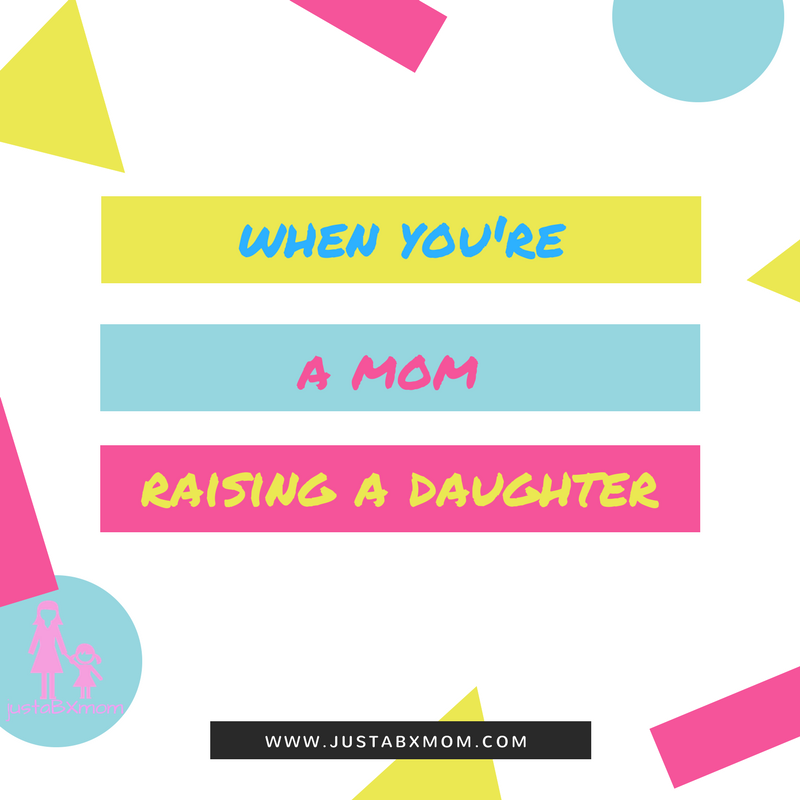 When you’re a mom raising a daughter you only hope that other moms are teaching their daughters the same lessons. When you’re a mom raising a daughter you hope that moms raising sons are teaching their sons to be gentlemen and respect women. You hope that your daughter will never question did she drink too much, wear a skirt too short, not say no enough. You hope that she will never have her voice silenced by being called out her name or by being struck by someone’s hand. When you’re a mom raising a daughter you hope and you pray that she grows up to live in a world where not only her friends, family and neighbors treat her with respect but also the government. You hope that what you as a mother see and live through will help her to become stronger. You hope that your daughter will always know her worth. And if she (or anyone else) ever doubts it you hope to be there to offer a reminder. When you’re a mom raising a daughter you realize that you are a queen and it is your responsibility to set the stage for your daughter to become a queen. Children learn what they live. When you’re a mom raising a daughter you can no longer accept any treatment for yourself that you wouldn’t want for her. Her eyes are always watching.